Help our little ones stay happy and healthy! 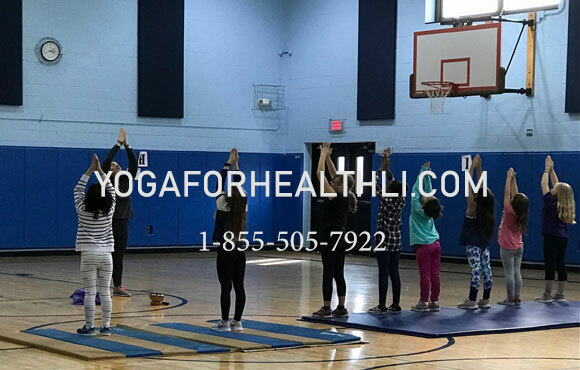 Bring them to The Clayton Huey Elementary School All-Purpose Room on select Thursdays to enjoy a fun, upbeat, kids yoga session. For grades K-2 we will be holding sessions on the first Thursday of each month, from 3:00 – 3:45 pm. All classes are held at Clayton Huey Elementary School All-Purpose Room.